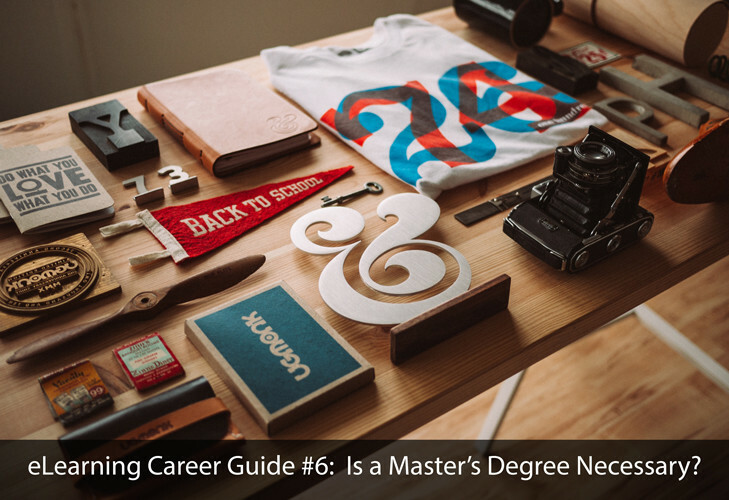 If you’re planning to go far in your career as an eLearning professional, you should consider graduate education such as a Master’s degree. Most of the programs out there are general instructional design degrees, man of which will have an eLearning component built into them. In this article, I’m going to specifically list the ones that have eLearning as a primary focus. The eight programs listed above are all great options for getting the graduate education you need to either launch or enhance your career as an eLearning professional.